It’s the time of the season when we gather together to celebrate the harvest… and maybe reflect on the work we’ve done—all in words and music. 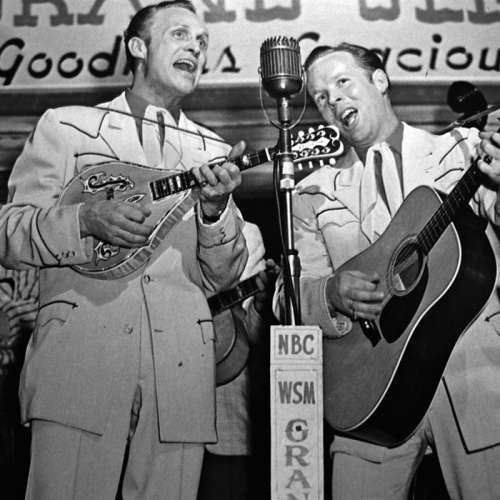 It’s also getting cold, and it’s a good time to be indoors by the radio to hear autumnal sounds and colors in music. 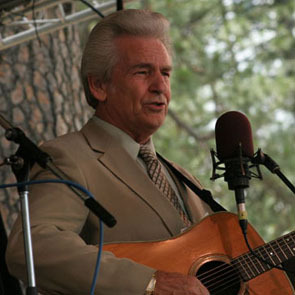 Our guests include bluegrass traditionalist Del McCoury, who speaks about his days on the farm and logging the forests of Pennsylvania, as well as his bluesy “high lonesome” sound. 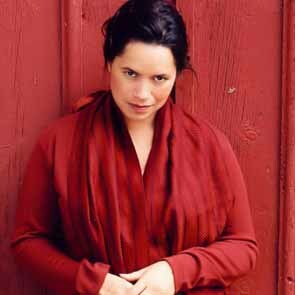 Popular singer-songwriter Natalie Merchant reflects on the role of music in the seasons of her life and tells about her recent recording, The House Carpenter’s Daughter. 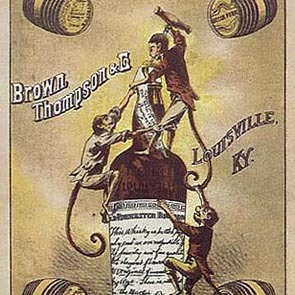 Plus sounds and wiffs of the “angels’ share” from the barrel room of the Old Forrester Distillery in Louisville, Kentucky. We’ll post the scratch and sniff soon.